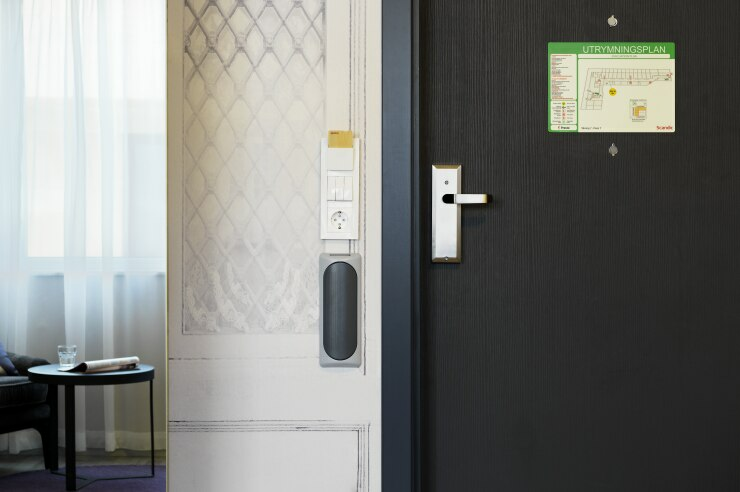 In consultation with organisations for people with special accessibility needs, our hotel guests, and team members, we have drawn up a checklist of 135 points which we call Scandic's accessibility standard. This standard encompasses everything we offer and is to be an integral consideration for all products and services at the hotel. At Scandic, our hotel staff is delighted to offer inclusive service to make life easier for all guests. We are the first hotel chain in the world to offer an interactive online training in accessibility that focuses on advice, tips, tests, and instructional videos showing how to provide really good service for guests with disabilities. To ensure the same high level of service to all guests, with or without disabilities, is an important objective for us at Scandic.